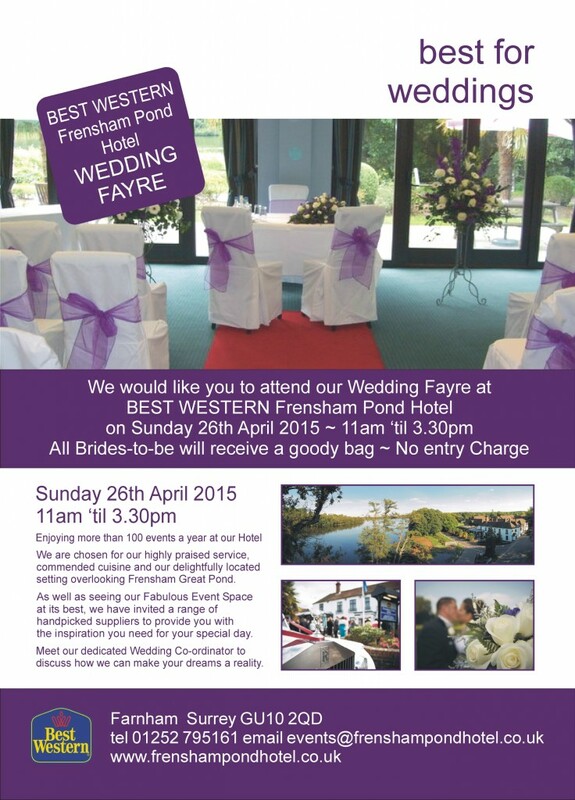 After having a major refurbishment at the Frensham Pond Hotel, Farnham, I am excited to see the new changes when I exhibit at the wedding fair on Sunday 26th April. It is free entry and each bride gets a goody bag. 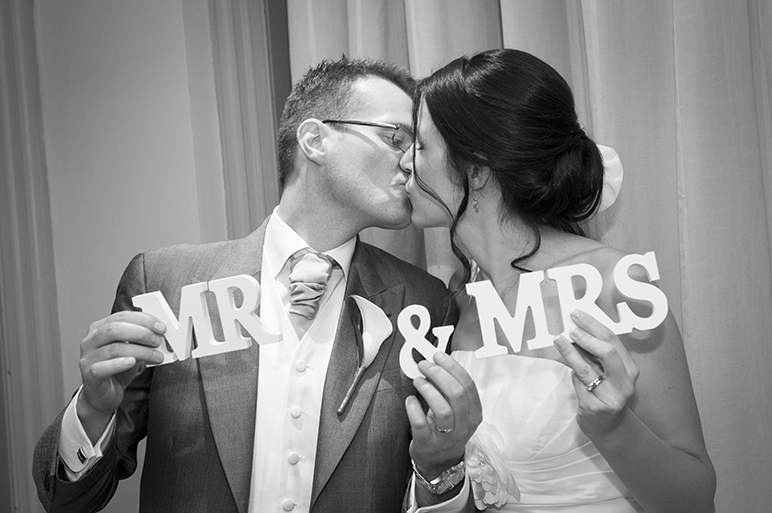 It’s a great way for prospective couples to see, feel and touch all the products on offer (and sometimes taste in the case of the wedding cakes). It is also good to meet the people behind the businesses, as it is so difficult making a judgement by searching on the internet alone. I am hoping for good weather and look forward to seeing prospective couples Sunday!